That statement alone should be able to remind you the significance of email marketing. 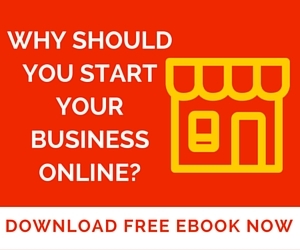 A lot of business owners these days are using a platform to boost their reach. And why is that? The virtual world has given individuals in the industry a way. A provision that which can increase numbers of sale and help with expenses. Plus, consumers these days can be found using technology. So, why not have a deal with business stuff through virtual help? 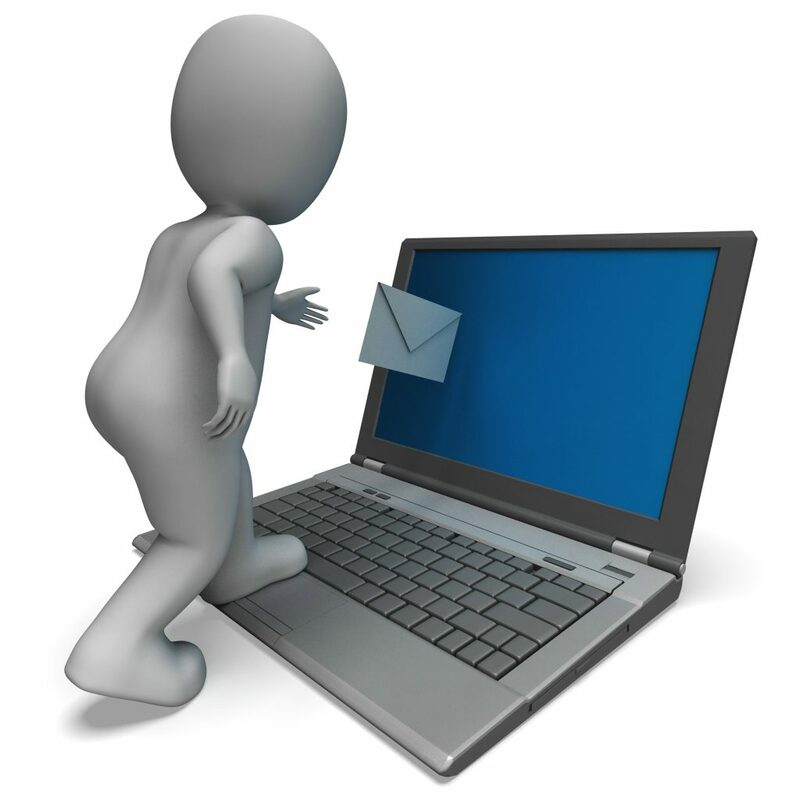 There are a lot of ways that you can do this but email marketing is the best way possible. Know them by checking out down below. When emails are sent out and it’s being received, your business is already exposed. You can input everything on your email, add your logo, your contact information and just about everything else. Even if they won’t visit your page, but all your details area already laid out. It’s on your content and your persuasiveness that can make these individuals click your brand. You don’t need a fancy email for consumers to notice you. Things that services offer you has already sailed, so you don’t have to bother. All you need is your personal email, domain, and a web page that goes with it. There are also add-ons that Google has already provided you. So basically, you don’t need to cash out your profit just to make sure you can have it all. Remember that you have mail merge and Aweber to help you with it as well. These features also have packages that you can make use without too much expense. So go do it! Email marketing is your best friend when you’re doing business. Email marketing will never put to rest even if other things have already upgraded. You wont’ have to regret it at all. As already mentioned, email correspondence will always be utilized.